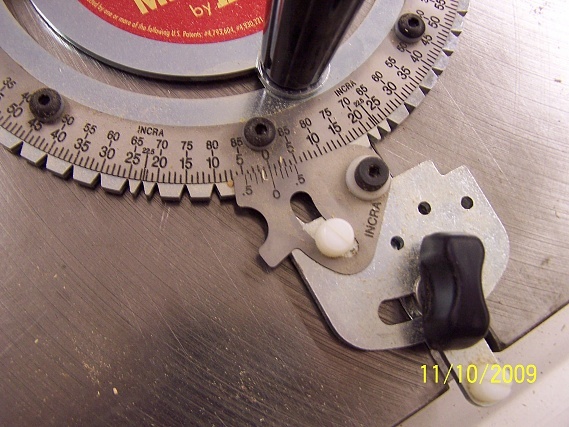 Woodworking Talk - Woodworkers Forum > Woodworking Forum > General Woodworking Discussion > Miter gauges, which one? 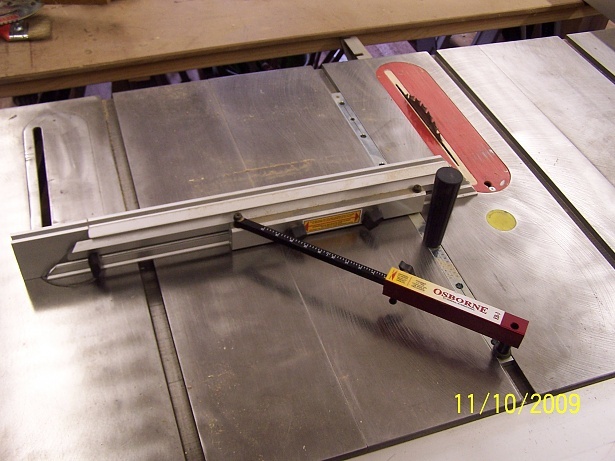 BTW the Incra's miter bars are too short for my liking. Last edited by woodnthings; 11-14-2010 at 04:54 PM. Last edited by woodnthings; 11-10-2009 at 04:26 PM. Woodenthings thank you for sharing those pics and that is quite a collection. 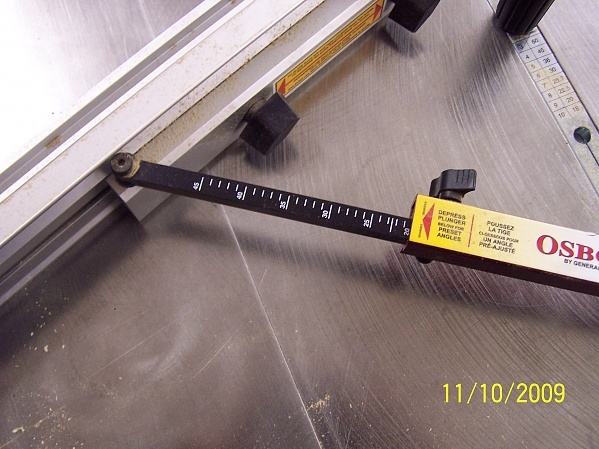 I must admit I feel truly miter gauge deficient after looking at all those different types. 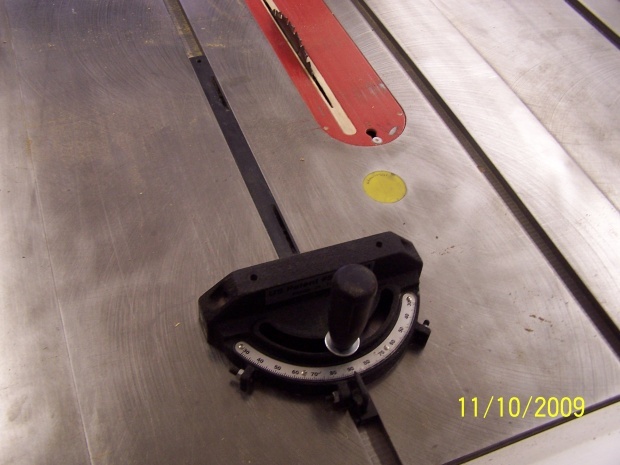 I still only possess the one my saw came with and I have since built two cross cut sleds – one for 90 degree and one for 45 degree. 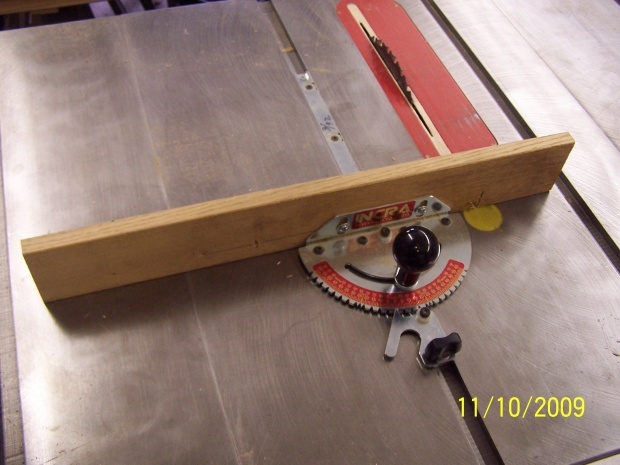 I am interested - do you find you use them all for different sawing activities or, as your collection grew, do you find yourself favoring a single one over others which would serve the same function? You'll never make yourself taller by standing on another mans shoulders. 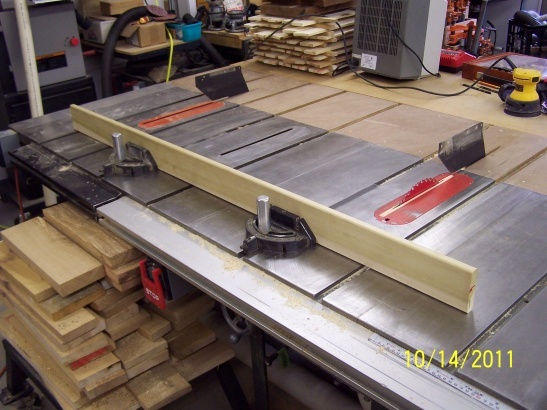 I like that tandem Craftsman setup. Could almost negate the necessity of a sled. 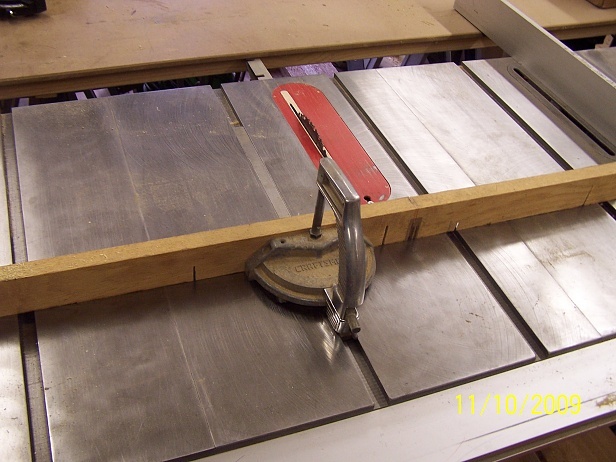 The "dual" set up just assures more support for 90 degree cuts, but a crosscut sled would be the way to go for accurate miters if you didn't have a RAS or a SCMS . 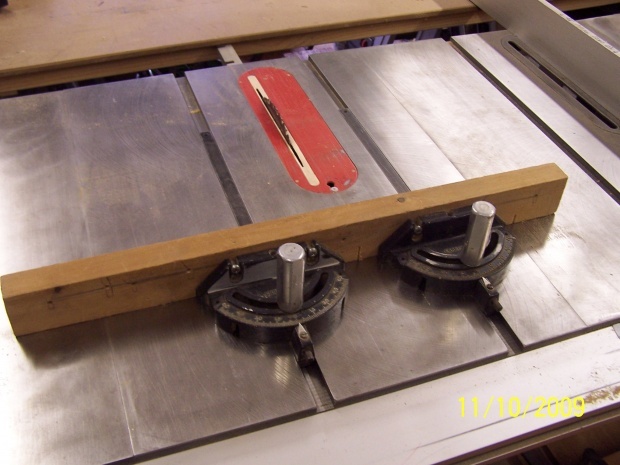 My theory is ...long workpieces, move the saw, use a miter saw. 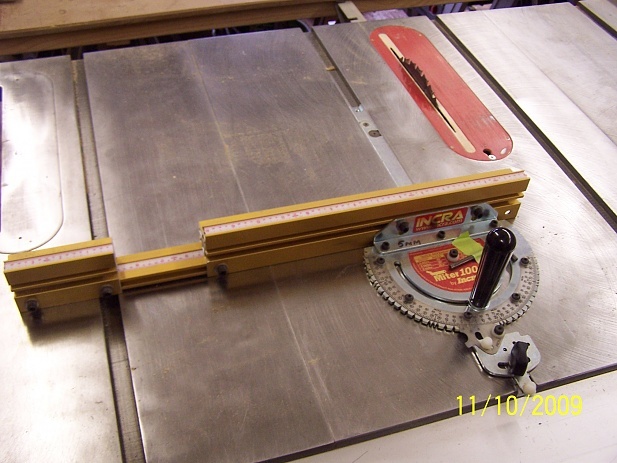 For short workpieces ( 12" and less), move the work, use a tablesaw. I'd never seen an Osborne.